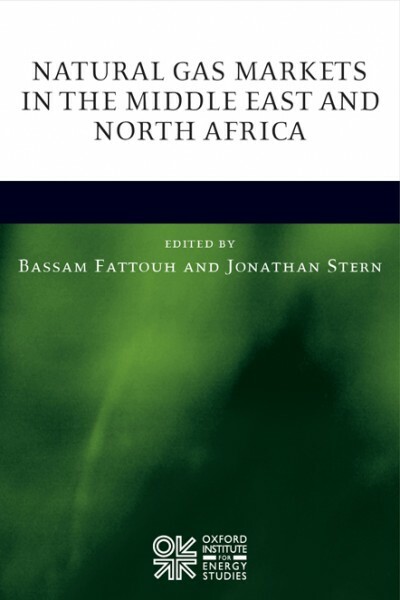 The Oxford Institute for Energy Studies has recently published an academic book on the gas supply, demand and trade prospects for the entire Middle East and North African region. This is the first academic book in any language to provide a comprehensive analysis of market prospects in countries with 40% of the world’s proven gas reserves. The main conclusion of the book is that the majority of countries are encountering increasingly serious problems in meeting very rapidly increasing gas demand, mainly for power generation but also for new petrochemical projects. Despite huge reserves, countries are struggling to cope with demand growth of 6-7% per annum, partly resulting from very low domestic prices which are one third to one sixth of the cost of new domestic production, and an even smaller fraction of the price of internationally traded gas. This situation is causing countries, including those which have traditionally been exporters, to import pipeline gas and LNG. Middle East and North African countries urgently need to raise domestic gas prices to at least cost-based – and eventually to internationally traded – levels, a task which would have been extremely difficult even prior to the recent political upheavals in the region, but now seems beyond either existing or new governments. Failure to increase prices will either cause subsidies, and hence financial deficits, to increase to unmanageable levels or a future of increasingly serious power shortages. The only exception to these general trends will be Qatar, already the largest LNG exporter in the world, but where growth potential beyond current projects is uncertain. Saudi Arabia may continue its current policy of no imports/no exports, but only at the expense of increasing use of oil in power generation. Algerian exports will continue to grow slowly but will peak before the end of this decade. Iraq and Israel could become modest exporters of gas but (aside from Qatar) the general outlook for exports from the region is relatively bleak.